Time to up your Pokémon catching skills. This DIY iPhone case is simple and brilliant. 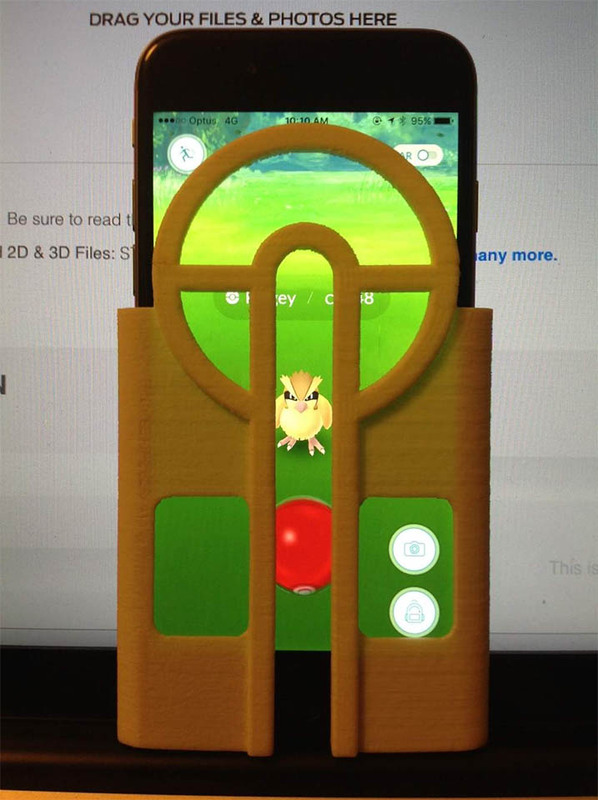 It will help even the suckiest poke ball throwers catch a Pokémon while playing Pokémon GO. 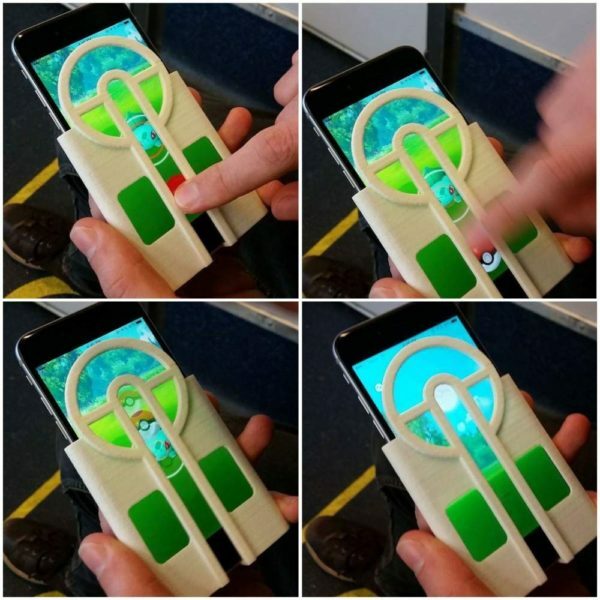 It was designed by Jon Cleaver and the idea is that it helps you make consistent Pokéball throws in the mobile game. Every throw will be dead straight, ensuring that you catch them all. If you have access to a 3D printer and own an iPhone 6, the plans are free to download. 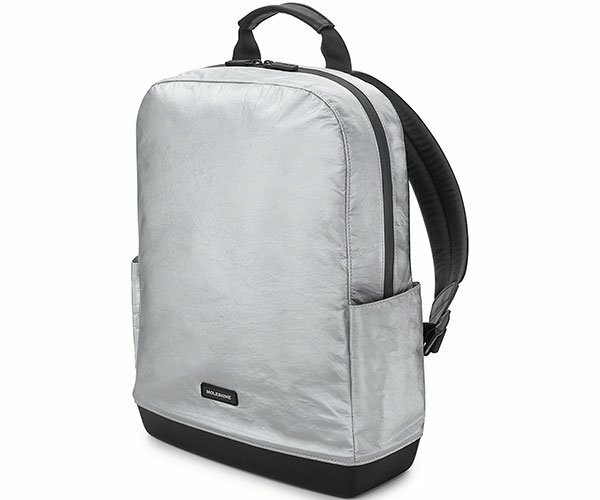 Now you can be the best Pokémon trainer ever. Well, you and everyone else who has this iPhone case. Of course now that this exists, I’m sure Niantic will change things up somehow, making it useless.